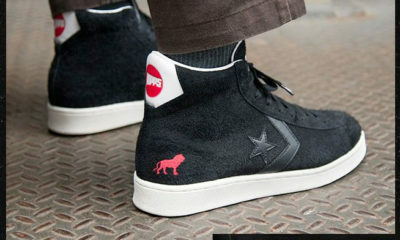 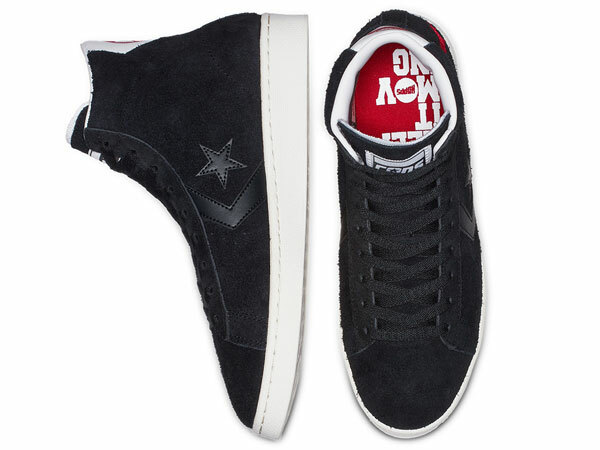 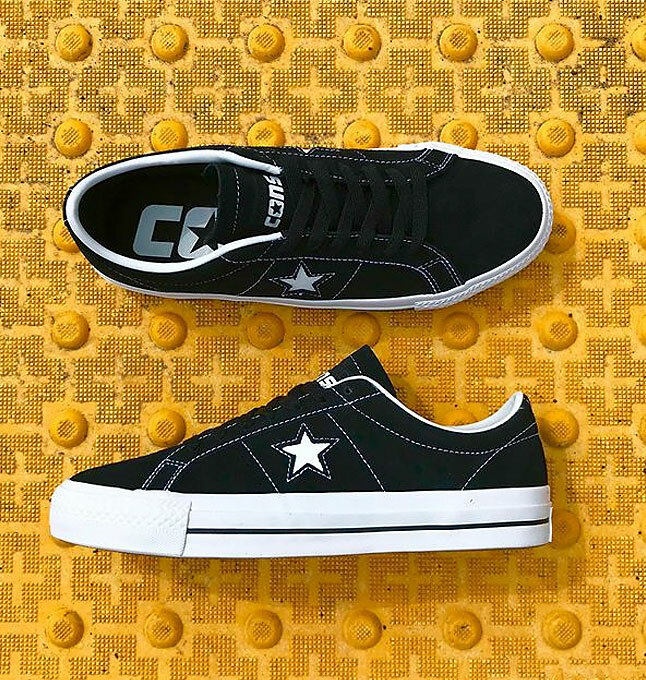 Check out this BRAND NEW arrival from Converse Skateboarding, the CONS CTS OX in Black Canvas/White. 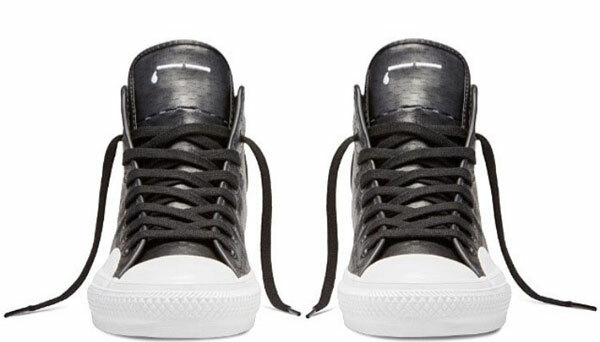 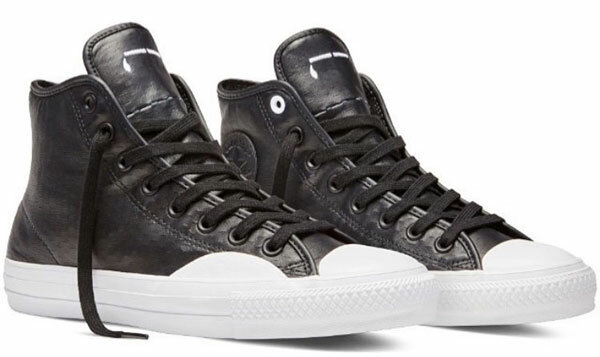 This time around CONS has taken the classic Chuck Taylor and updated it with just enough extra padding to provide added comfort and withstand the rigors of skating abuse. 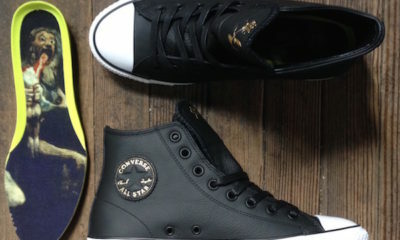 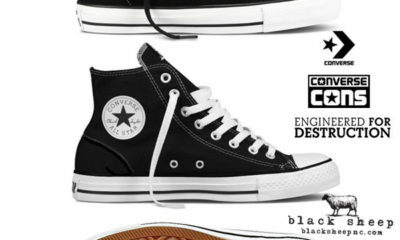 This updated Chuck Taylor now features a memory foam tongue and collar, as well as a padded drop-in insole for added comfort. 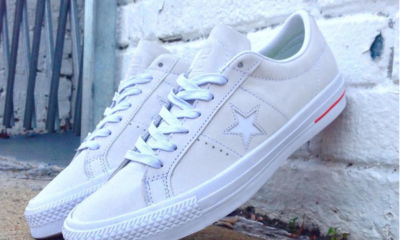 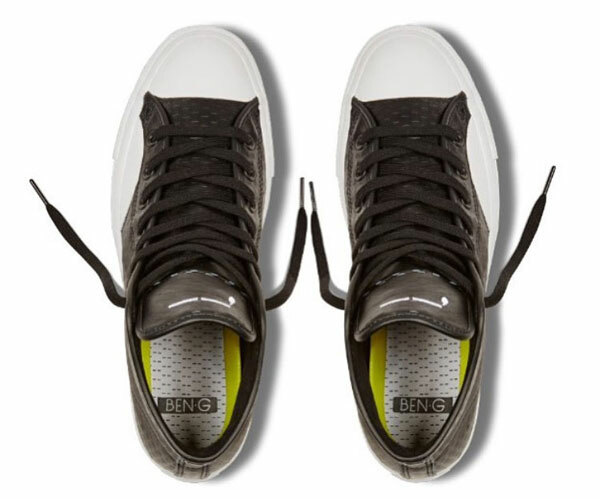 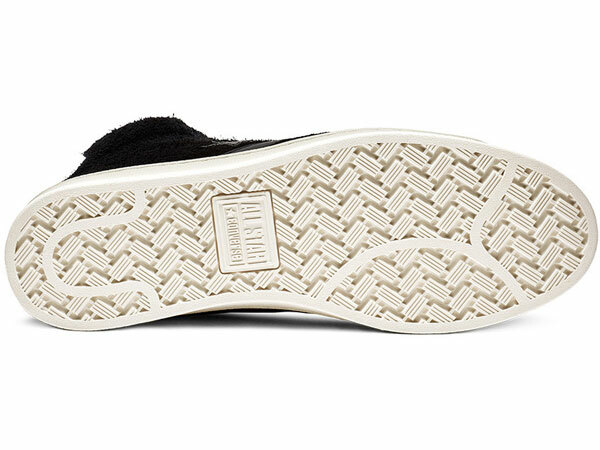 The shoe also features a soft, grippier vulcanized outsole making it perfect for skating and chilling. 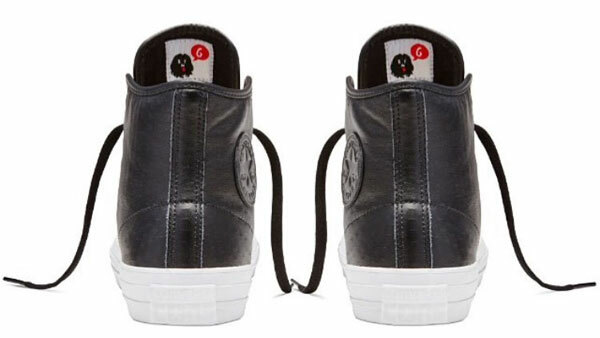 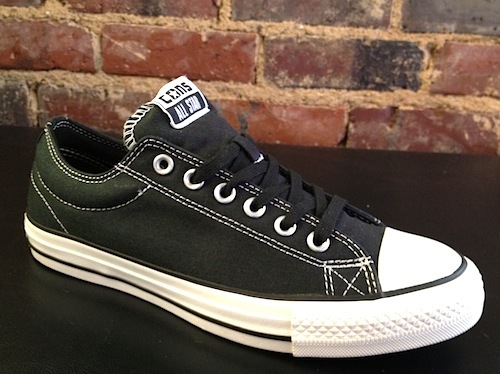 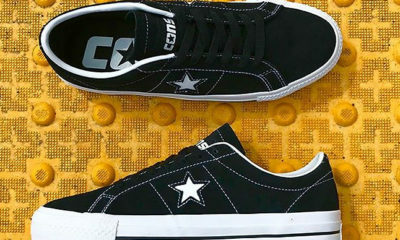 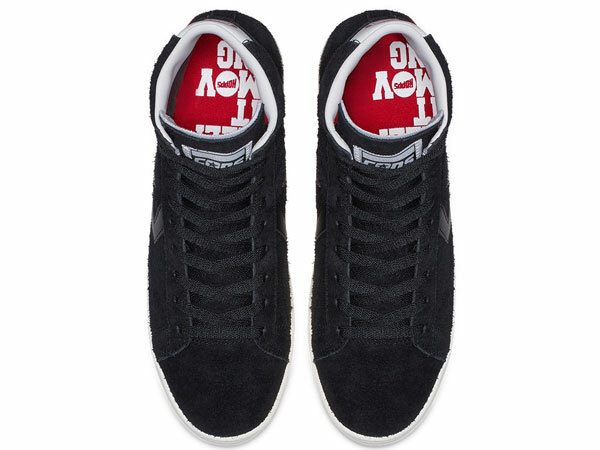 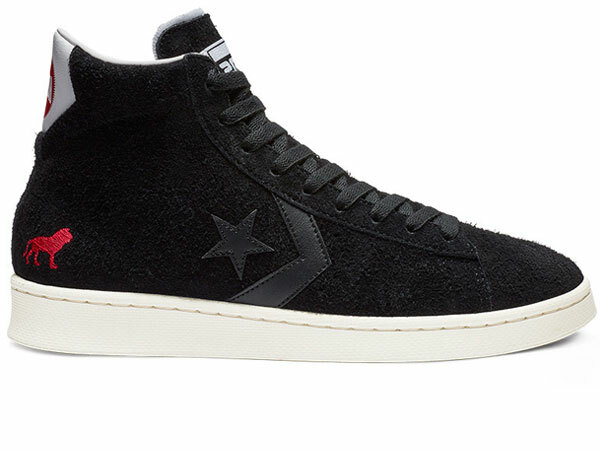 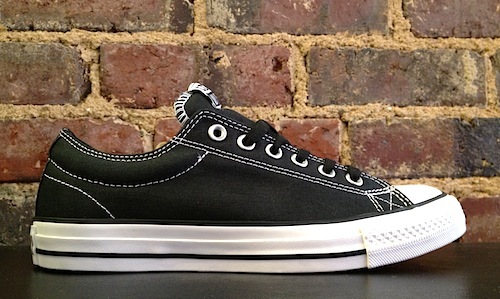 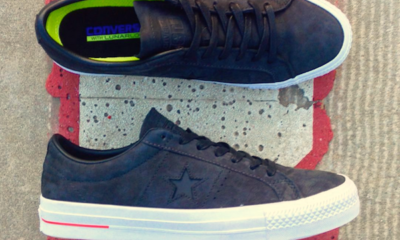 The CONS CTS OX (Black Canvas/White) features an all black canvas with white stitching and a white outsole.